Our 30 min facials include a cleanse, exfoliation, mask and finishing products including back treatment. All of our 60 min facials include a cleanse, exfoliation, extractions (if needed), mask, facial and décolleté massage, finishing products and a hand treatment. The perfect introductory facial for teenagers, we will customize and educate on the importance of proper skincare with a home care routine along with a balanced diet and lifestyle. Recommended every two weeks for those needing acne treatment and every four weeks to maintain healthy skin. This facial is designed to pamper, treat and improve your specific skin concerns; aging, oily, sensitive, dehydration, dullness and sun damage- leaving you feeling relaxed and rejuvenated. This advanced re-texturizing clinical treatment uses Hydroxy Acids which are designed to progressively treat your specific skin conditions improving the appearance of fine lines and wrinkles, hyperpigmentation, uneven skin tone and texture and acne. These innovative and customized peels remove the damaged layers of the skin, stimulating the production of collagen and elastin, regenerating new cell growth and dramatically improving the skin's overall appearance. This non-invasive resurfacing treatment is designed to exfoliate dead skin cells and get rid of the fine vellus hair or "peach fuzz", improve absorption of skincare products, and enhance make-up application while promoting a glowing complexion and skin as smooth as porcelain. The new MUST try in skincare! Our oxygen infusion facial combines powerful anti-aging ingredients, antioxidants and vitamins to bring out your inner beauty with immediate results. Your skin will look and feel deeply hydrated, brighter, toned, balanced, radiant and years younger! Indulge yourself with this top of the line facial! A blend of anti-aging and firming technology, it creates a lift and a tone effect in the skin. Starting with a two step exfoliation, dermaplaning, and a peel to reduce fine lines, photo-damage, pigmentation and promote cellular renewal while restoring your natural glow. It’s followed by a nourishing, hydrating mask, oxygen infusion, your fresh radiant skin will then be lifted and toned with microcurrent technology, finishing up with a relaxing face and décolleté massage! Your face is not the only skin in need of some pampering. Take care of your back with this relaxing treatment that deeply cleanses and exfoliates to treat, minimize, and eliminates impurities and breakouts. End with a massage and hydrating mask to leave your back smooth and glowing. Take your skin to the next level with these facial enhancements. Combine powerful anti-aging ingredients, antioxidants and vitamins to bring out your inner beauty with immediate results. 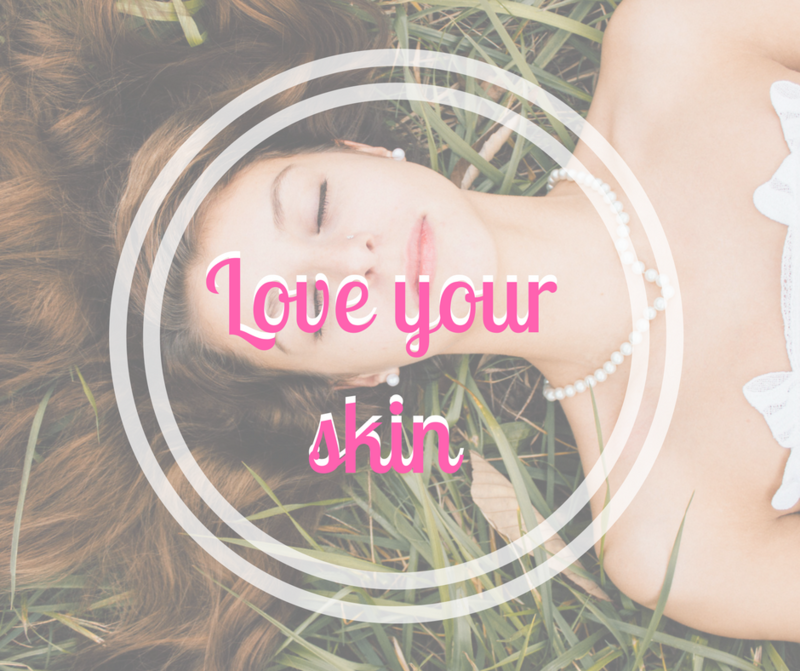 Your skin will look and feel deeply hydrated, brighter, toned, balanced, radiant and years younger! These innovative and customized peels remove the damaged layers of the skin, stimulating the production of collagen and elastin, regenerating new cell growth and dramatically improving the skin's overall appearance. Help speed up natural chemical reaction with a more gentle approach exfoliating dead skin cells, over time diminishing discoloration, age spots, scars, fine lines and improve skin tone and texture. This cooling eye mask dramatically minimizes the appearance of expression lines, dark circles and puffiness with 3 potent peptides that help smooth, brighten and firm the eye area stimulating collagen synthesis. Microcurrent is a technology system that exercises your overworked muscles toning them and giving you an instant lift, refined and smooth appearance to the skin. Melt away tension with this deeply relaxing treatment, release stress and improve scalp circulation while deep conditioning hair and scalp with warm exotic oils.